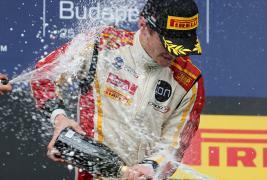 GP2 series Hungaroring, Budapest, excellent result for our joun g driver Arthur Pic – Campos Racing winner in Race1!! 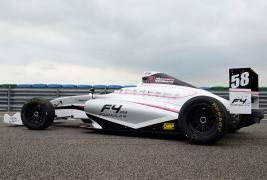 Arthur dress the special suit, realized on the basis of ONE EVO, the suit developed directly from OMP’s top drivers experience!! 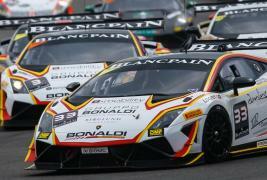 Next race @ Circuit de Spa-Francorchamps, Belgium! 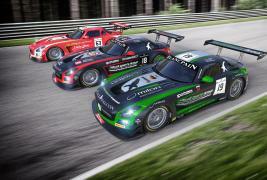 24 HOURS OF SPA 24-27 JULY!! 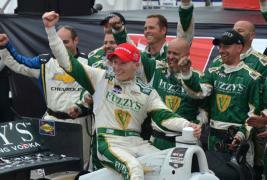 CONWAY WINS RACE2 IN TORONTO! !